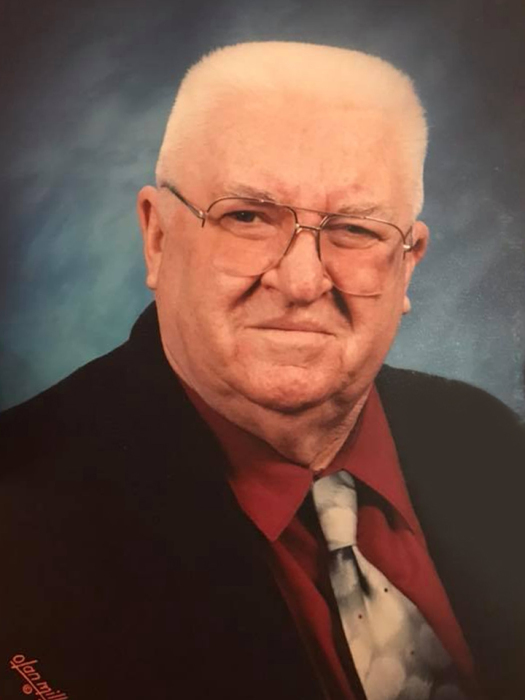 George Allen Wiens, 88, died of natural causes on Friday, September 7, 2018. George was born July 6, 1930 in Meade, Kansas, the youngest child and only son of the Gerhard and Marie (Nickle) Wiens. In 1939, the family moved to San Jose, California. George graduated from San Jose High School in 1948, and attended San Jose City College, where he took aviation related courses and after enlisting in the U.S. Army and serving in the Korean War, he earned his private pilot's license and joined the Civil Air Patrol. George met his future wife, Barbara Jane Asdell, at a church social. A meeting he always suspected was engineered by their mothers. 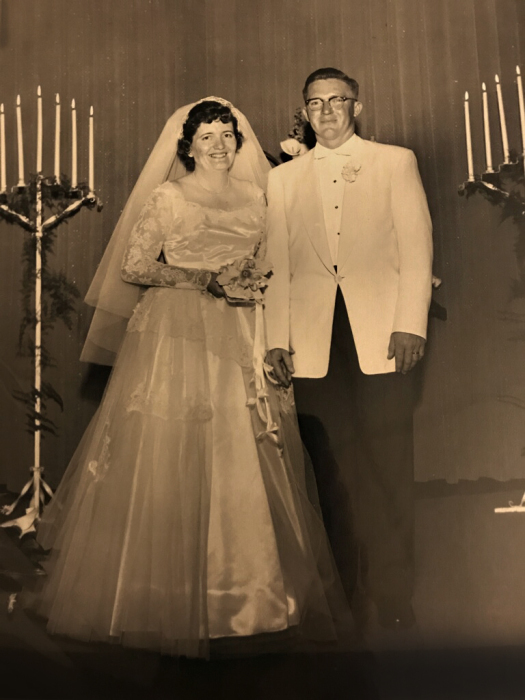 George and Barbara were married on May 28, 1955 in San Jose and moved to North Hollywood where George worked for the U.S. Post Office, until they moved back to the Bay Area in 1958 to help care for his ailing father. In 1960, George began a 34-year career as a computer operator for Lockheed Missile and Space Co in Sunnyvale, California. His work dealt with the company’s NASA contracts. In 1988, George fulfilled his lifelong dream, when he earned a degree in Biblical Studies from Liberty University. George volunteered many hours conducting worship services for rescue missions in Watsonville and San Jose, California. After he and Barbara retired to Great Falls in 1994. He would volunteered at the Great Falls Rescue Mission until his health began to fail. George Allen Wiens is survived by his four children, Deborah, David, Elizabeth and Laura, three grandchildren and their spouses, one great grandchild, and several nieces and nephews. 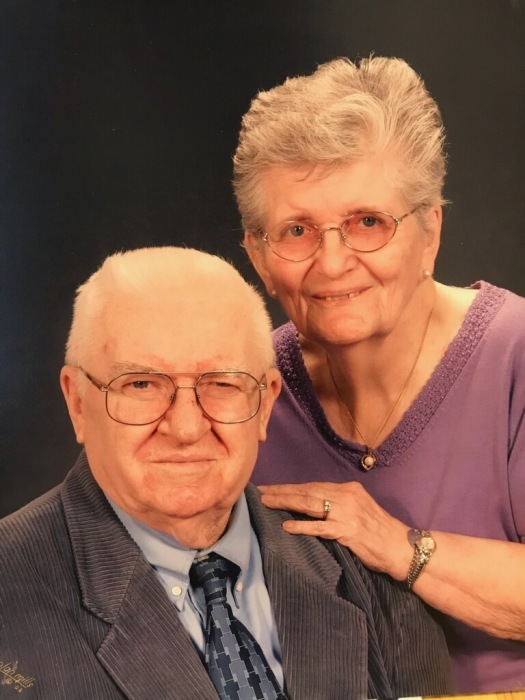 He was greeted in Heaven by his wife, Barbara, who passed away just a few months ago, his parents, his sister Blondina, and two sisters he never knew, Pearl and Marie, who had died as infants before he was born. Cremation has taken place, and a private family burial is planned at a later date.